Let's get real: We all want poreless, radiant, to rival the best Instagram filter. But between city pollutants, winter , fine lines, and sun damage, our skin often feels duller and more tired than luminous and dewy. 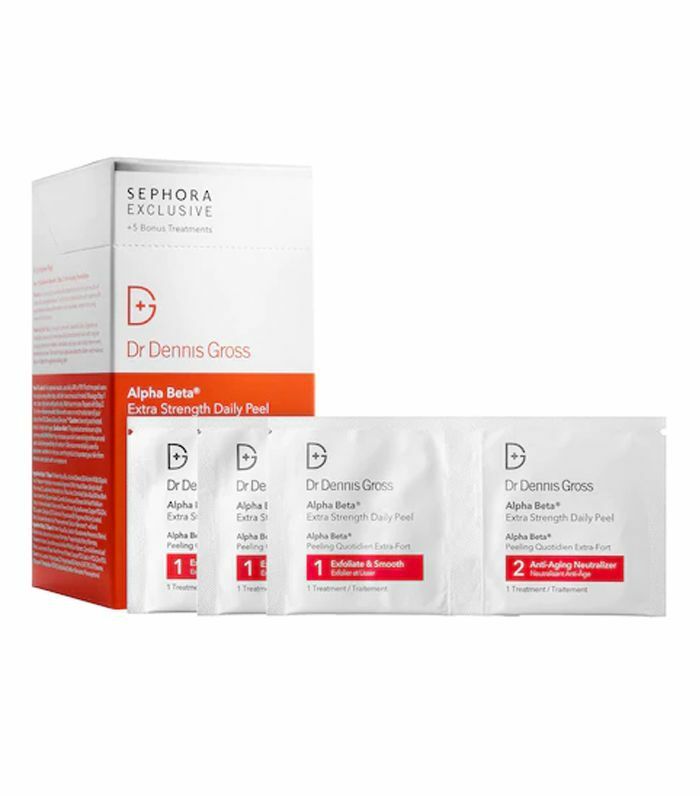 And while we may be tempted to reach for the first exfoliating scrub to solve the problem, dermatologists suggest another solution: glycolic acid peels. Yes, the words "acid peel" are not the most reassuring in the English vocabulary, but we assure you they're not scary at all. 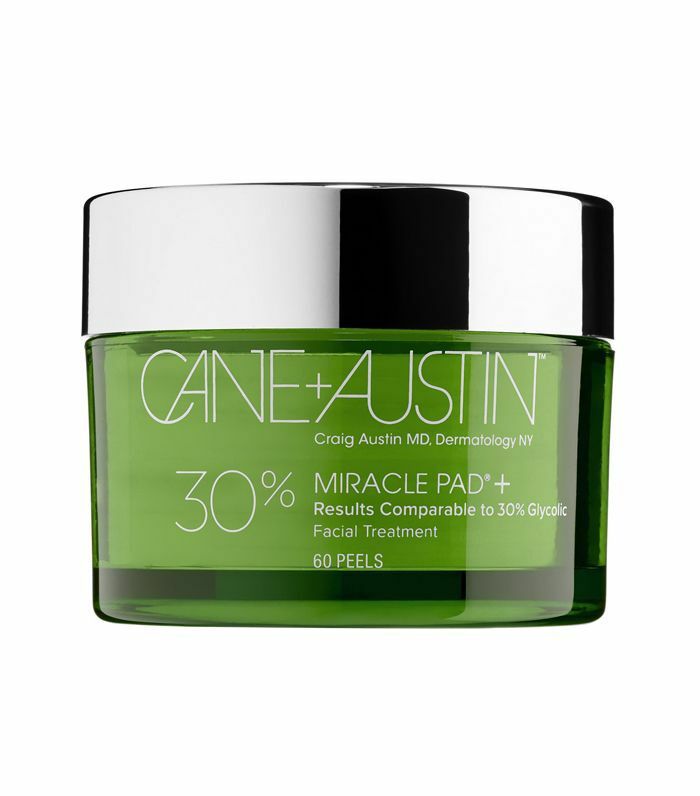 "Glycolic acids exfoliate the top layer of the skin (the epidermis) and penetrate into the second layer (the dermis) to repair damaged collagen and elastic tissue, improving the skin texture, , and fine lines," explains Craig Austin, MD, who is behind the popular skincare brand and the on the Upper East Side of Manhattan. The results speak for themselves: Glycolic acid peels help improve skin texture and tone, fines lines and wrinkles, large pores, scarring, and hyperpigmentation. Basically, every we've ever had. Glycolic acid is not the only chemical exfoliant out there. Lactic, malic, and salicylic are just a few of the options available on the market. 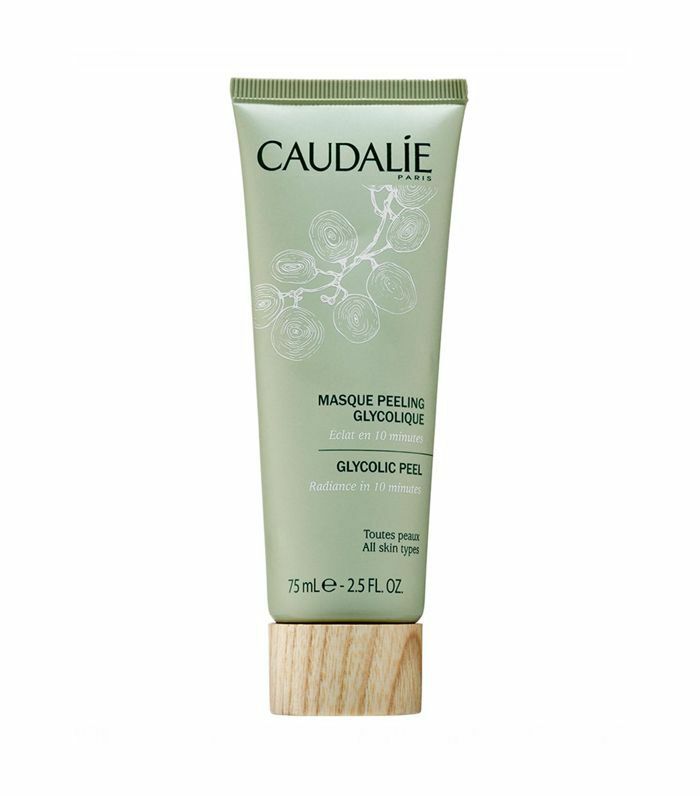 But Austin is quick to sing the praises of the former: "Glycolic is the most effective due to its size. It's the smallest of the three," he explains. "As a result, it can penetrate further into the skin to rejuvenate the damaged elastic and collagen." 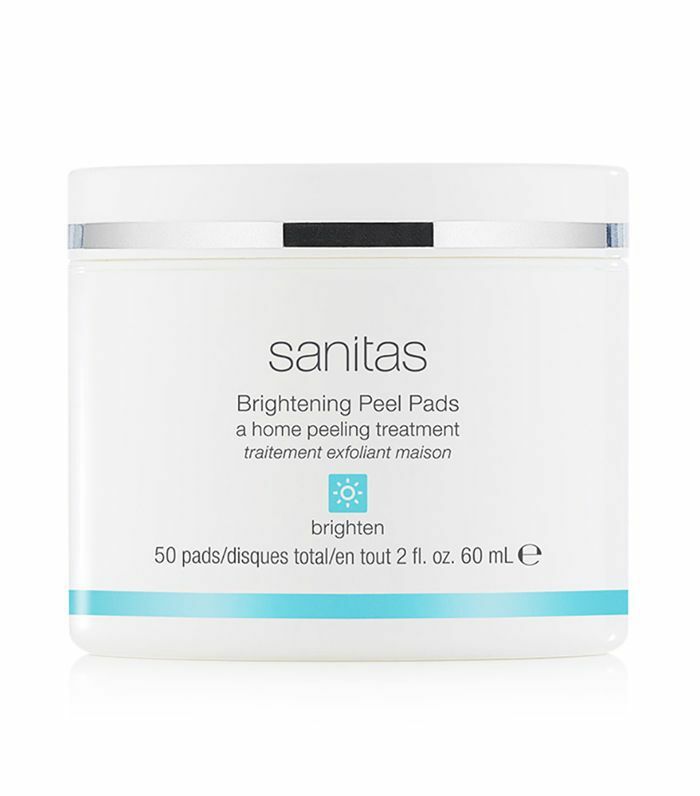 The benefits of glycolic acid peels can seem virtually endless in your quest to radiant, youthful-looking skin, but how often should you use them, exactly? "Frequency of treatment depends on strength of the peel and whether you are doing a procedure at a dermatology office or at home," explains Austin. 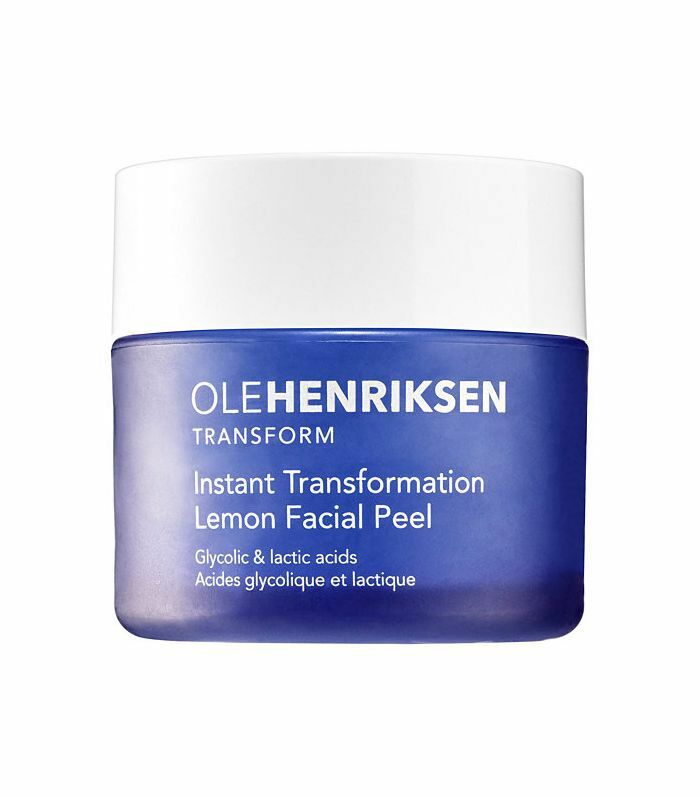 "In-office glycolic acid peels can be as strong as 70% whereas home treatments can be upward of 20% to 30%. 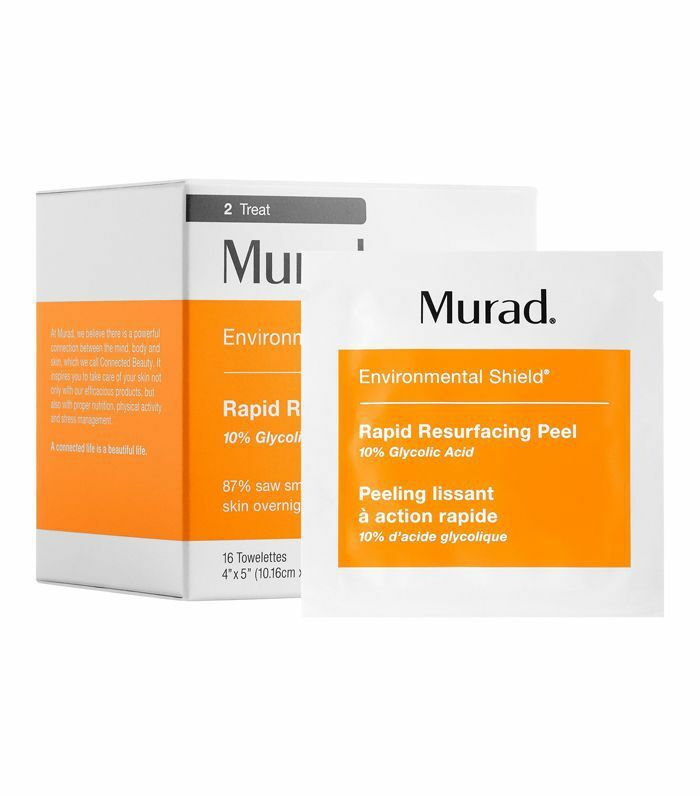 A 70% peel should be performed monthly, but an at-home product could be used multiple times a day." 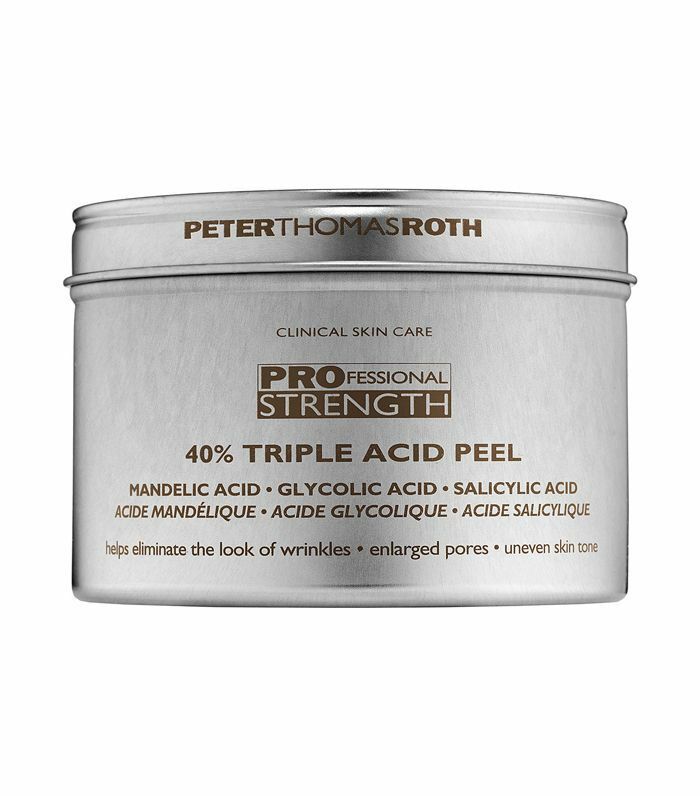 Aside from clearing away dry and dead skin, a glycolic acid peel increases the skin's radiance, clarity, and youthfulness, and that's just the start. Sidenote: I always get compliments on my skin. 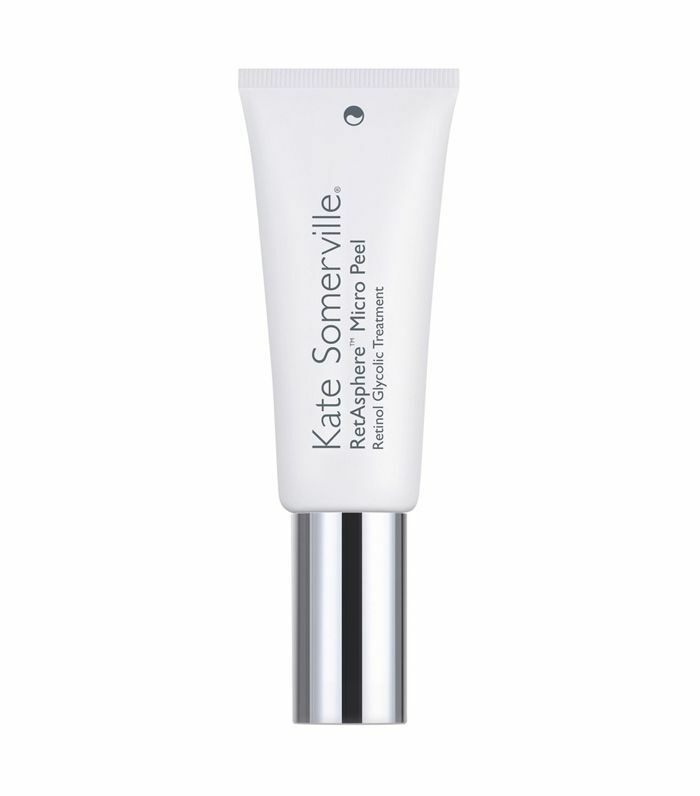 See the 10 skincare products I use every day.